Find Pug dogs for adoption by owner in the USA and Canada. Adopt a pre-loved Pug today. Need to Find a Good Home For Your Pug Dog or Puppy? Pet Rehoming Network offers expert help in rehoming Pug dogs and puppies throughout the USA and Canada. If you need help finding your canine companion a good home safely, effectively and permanently, please request our dog rehoming services today! 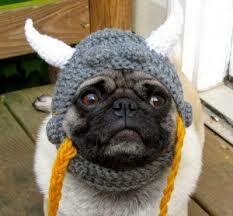 Questions about our Pug dog rehoming services? Click Here! 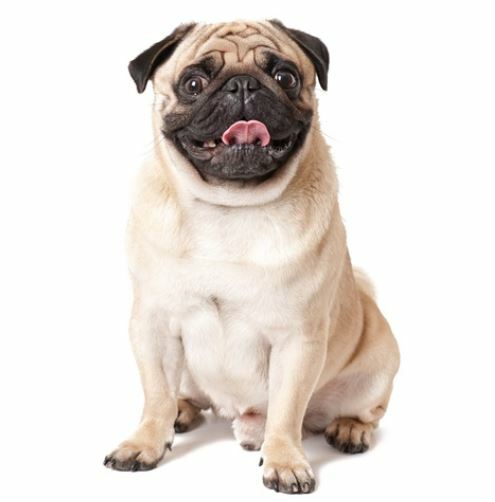 Click here to learn all about Pug dog breed! 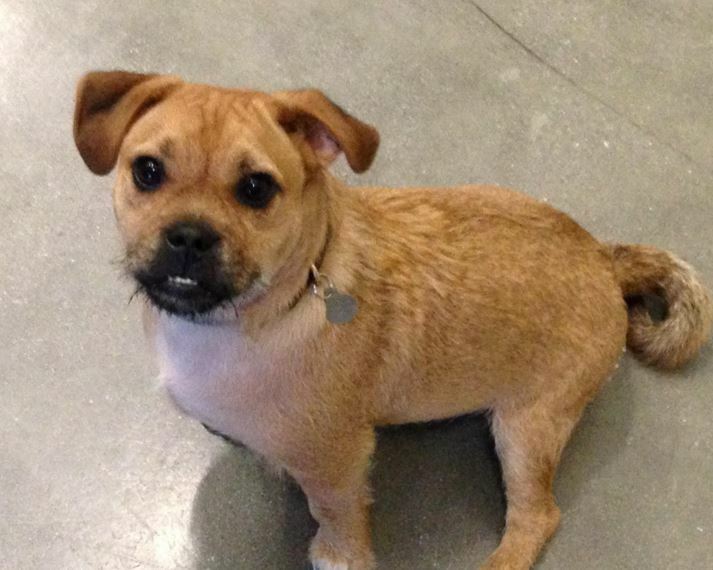 Looking for a Puggle for adoption in Brooklyn? 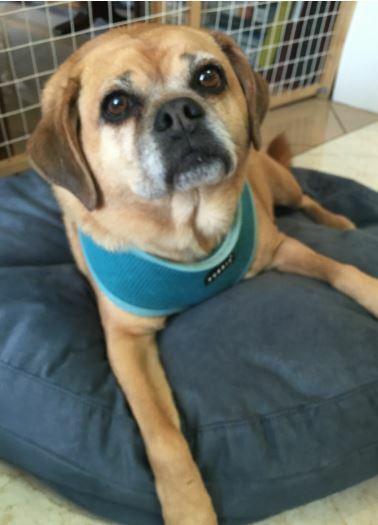 TJ is a sweet senior Puggle looking for a loving, forever home. He is fixed and up to date on his shots. TJ is housebroken and well behaved. He is healthy, aside from a Thyroid issue that is well controlled on medication. TJ is very good with children and other dogs. He has not been around cats, but would likely be fine with dog-friendly cats. TJ loves to play. He has bursts of energy, but also likes to nap. He is a wonderful companion, and has many years of love and companionship to offer a special dog lover. Extreme cuteness alert! 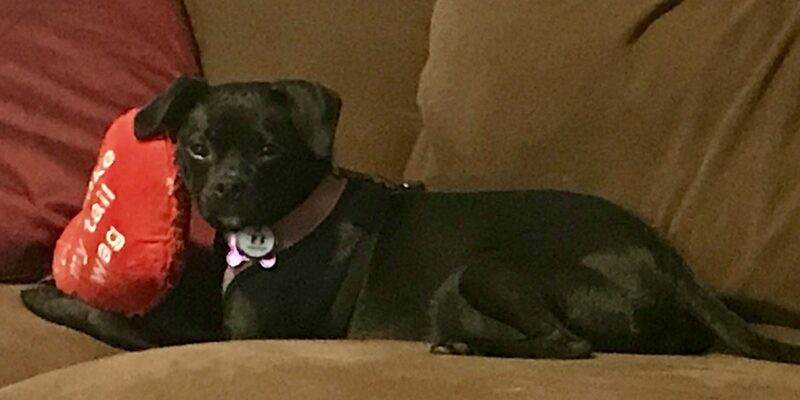 Koa, a sweet little 8 month old fawn Pug puppy is looking for a loving new home in San Diego CA. Koa is a very well behaved, playful and cuddly puppy. She is up to date on shots, very healthy and crate trained. She is house broken and ready to love. Koa is being rehomed by her owners, who love her a lot and have had a difficult time making the decision to find her a new home. They are unable to give her the time, attention and exercise she needs and deserves. 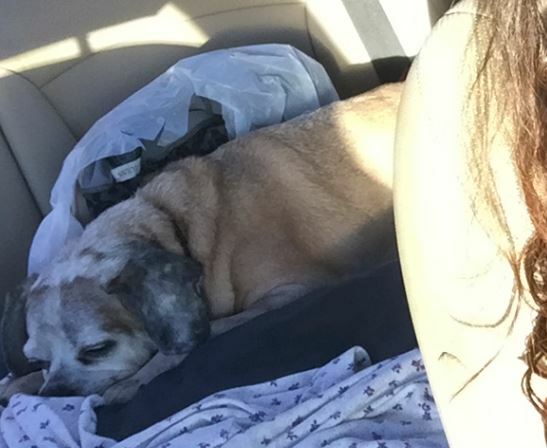 Financial issues are also making things difficult, and they are having to move to a small, studio apartment – not a great environment for an active puppy. 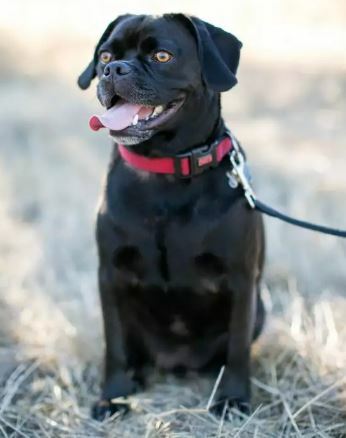 If you have been hoping to adopt a Pug, Koa is waiting to meet you. 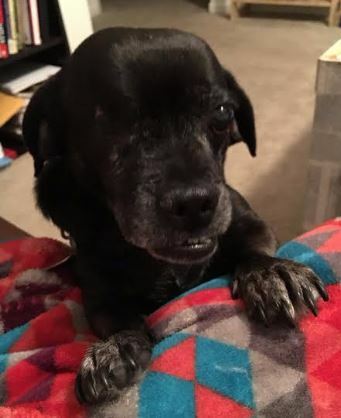 She is full of love and licks, and ready to become your dream dog. Offer Koa a loving home today. Thinking of adopting a Pug dog or puppy? 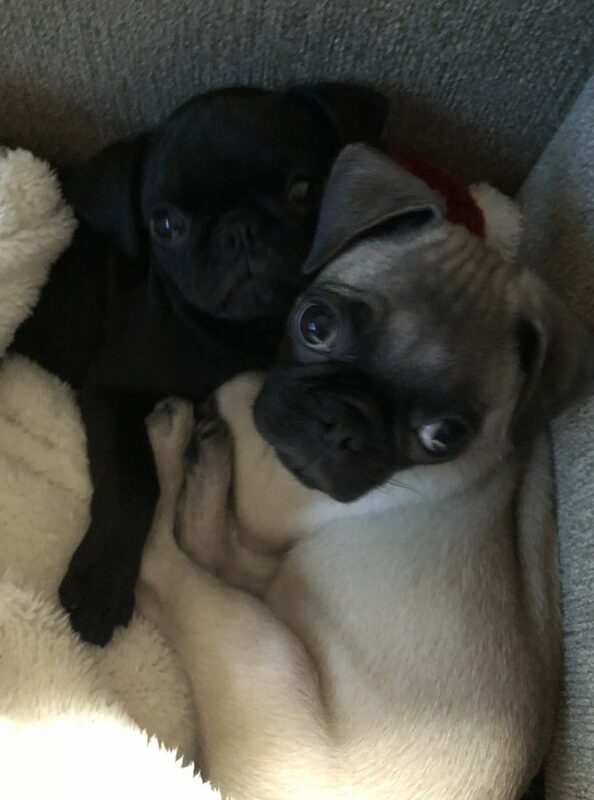 Pet Rehoming Network helps unite Pug owners who can no longer care for their companions with dog lovers looking to add a wonderful pre-loved Pug to their lives. Find Pug dogs and puppies for adoption by owner throughout the USA and Canada. 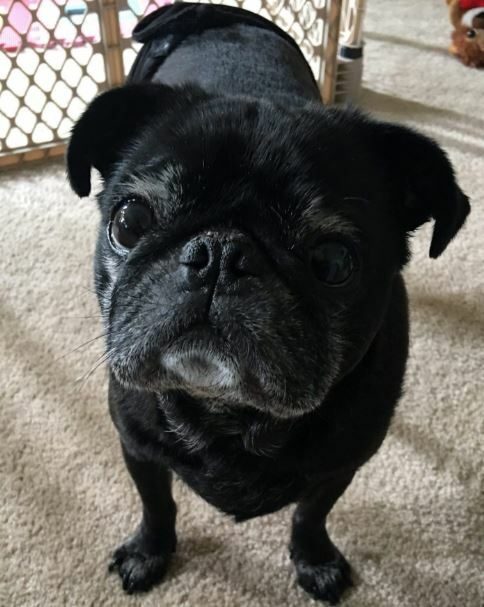 Questions About Rehoming Your Pug? Questions about our Pug Rehoming services? Call or text our toll-free help lineat(888) 720-3322 or fill out our information form. A member of our team will call you to chat about your situation and help you decide if rehoming your Pug is the right decision for you.